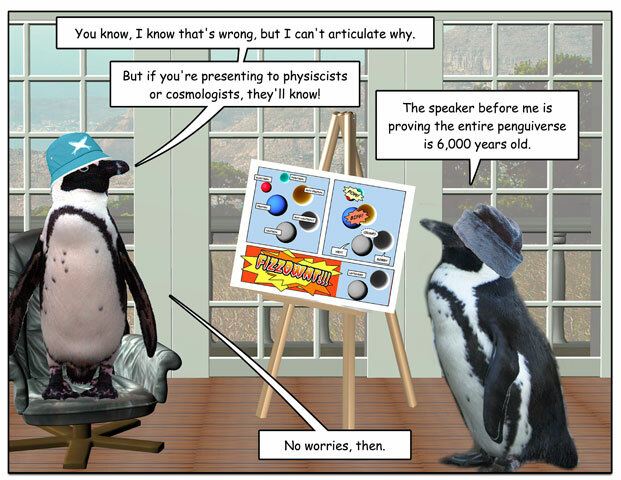 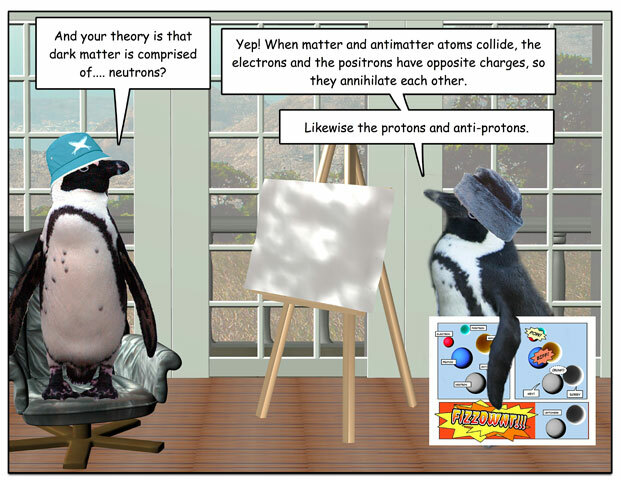 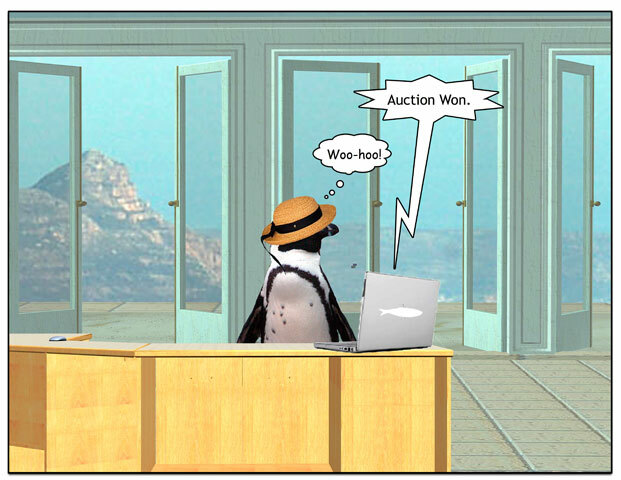 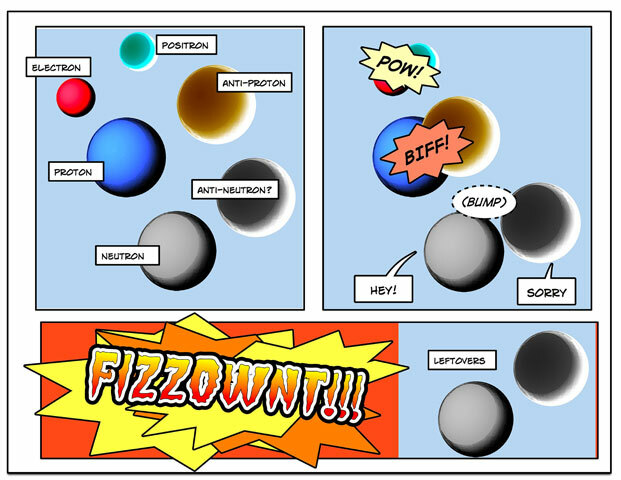 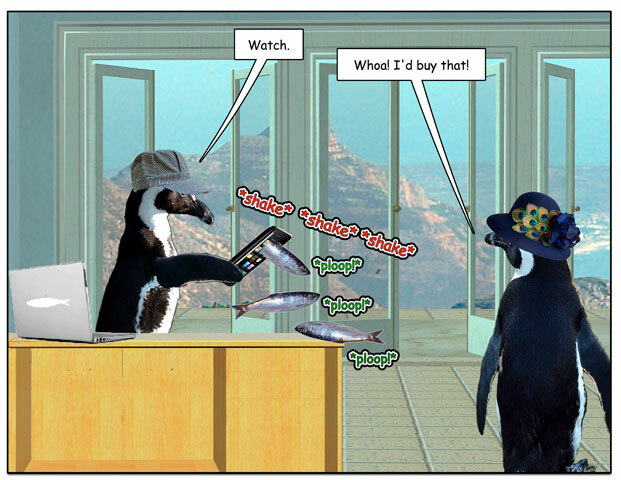 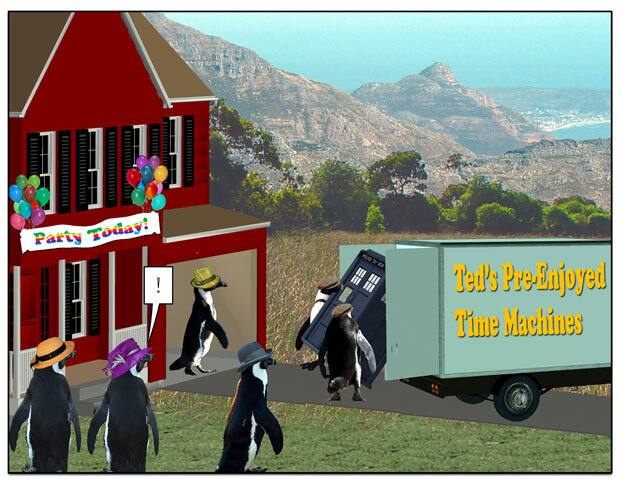 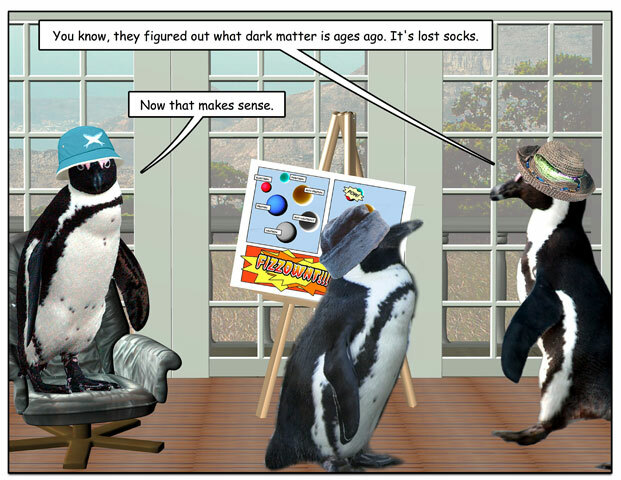 This week’s penguin: I now declare Friday to be Silly Physics Day. 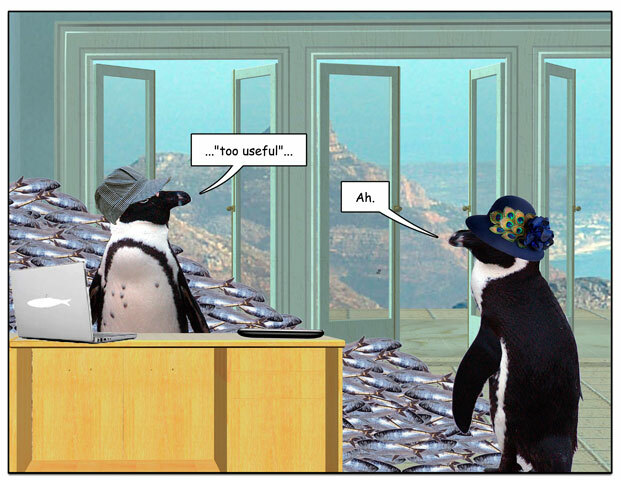 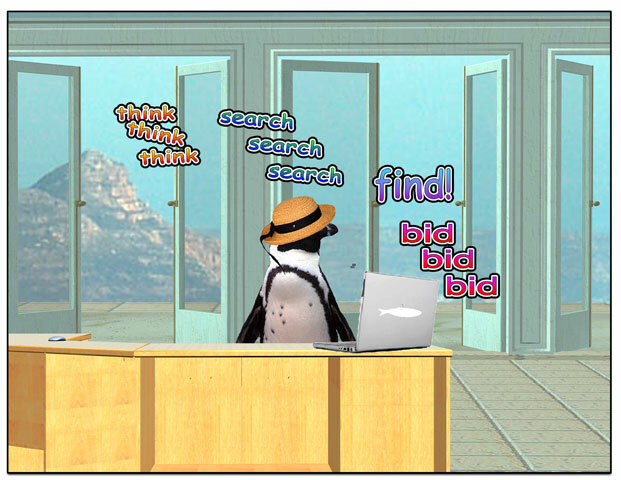 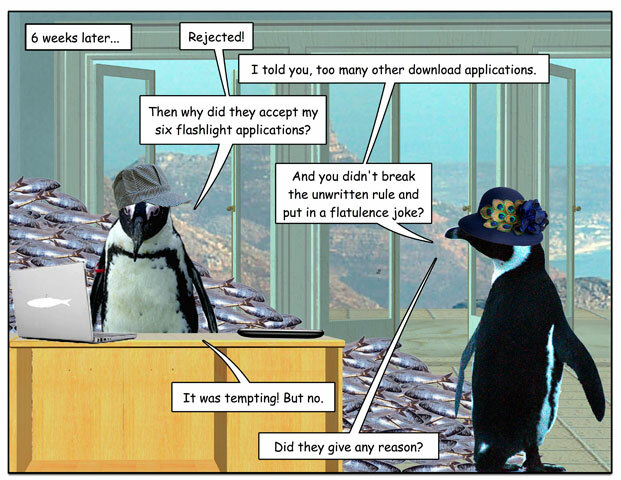 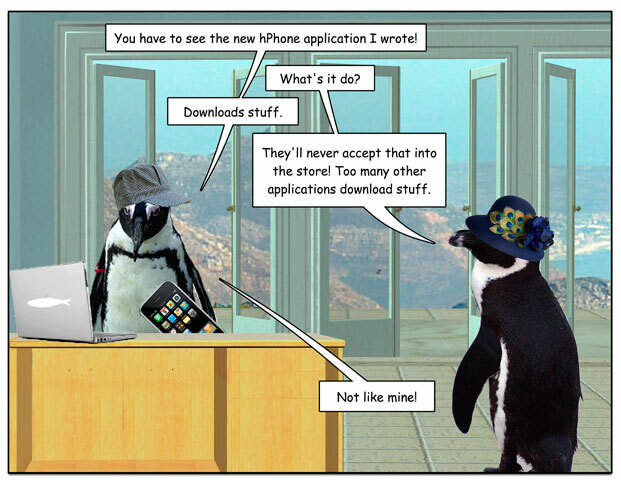 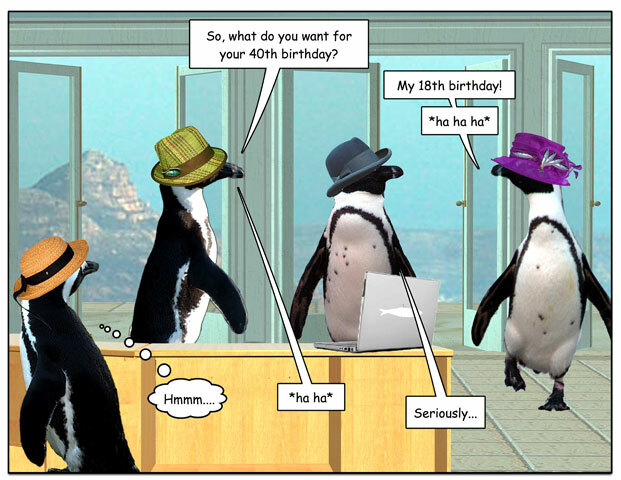 This week’s penguin: Be careful what you ask for! 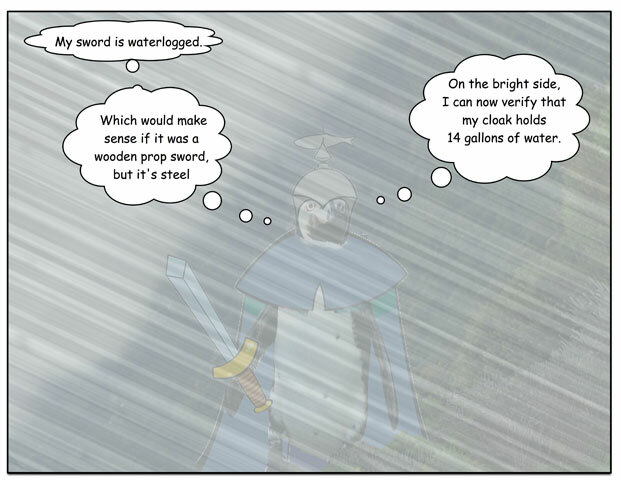 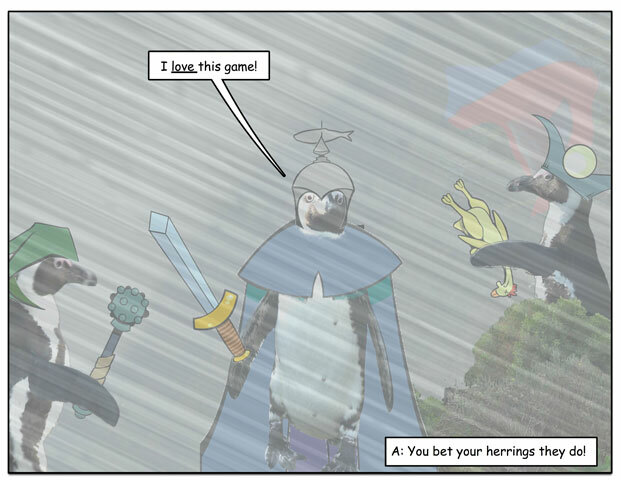 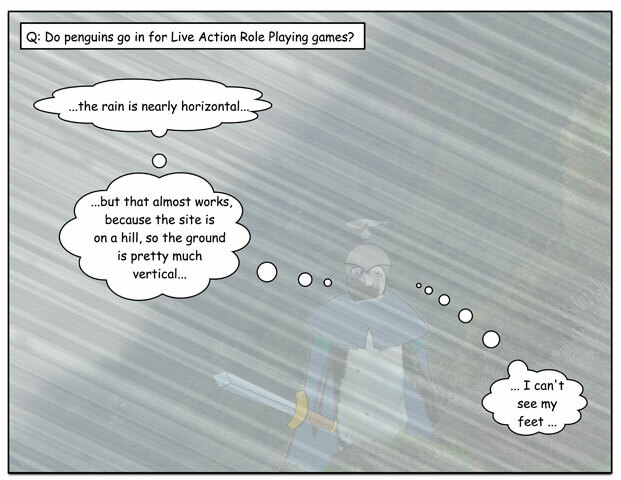 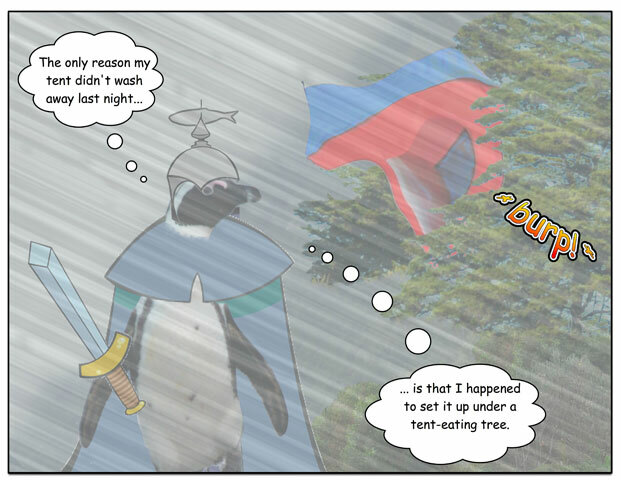 This week’s penguin: A soggy day gaming is still better than a comfortable day at work.